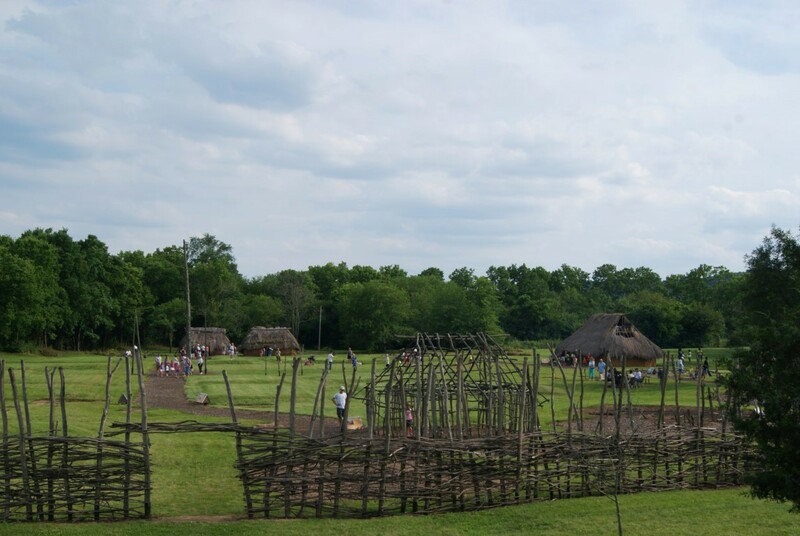 ﻿ SunWatch Indian Village/Archaeological Park - Ohio. Find It Here. 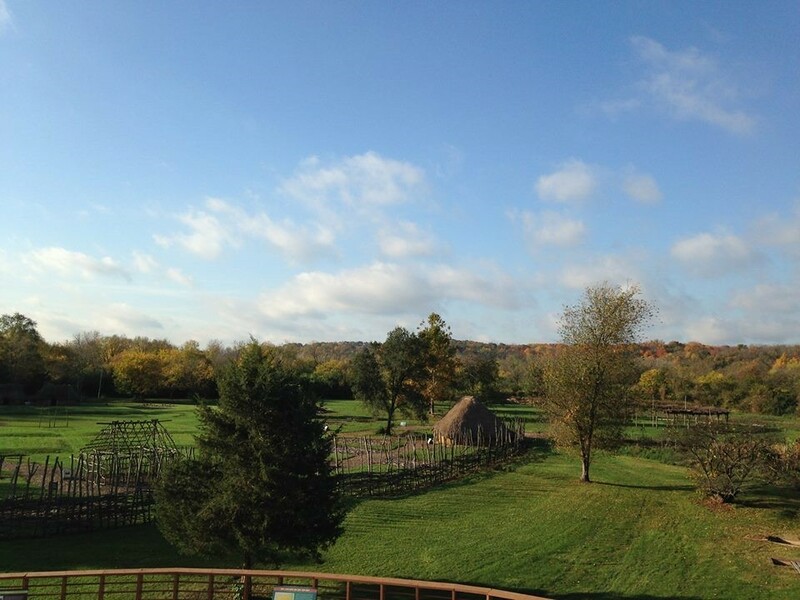 Journey back in time to discover Dayton's earliest neighborhood! 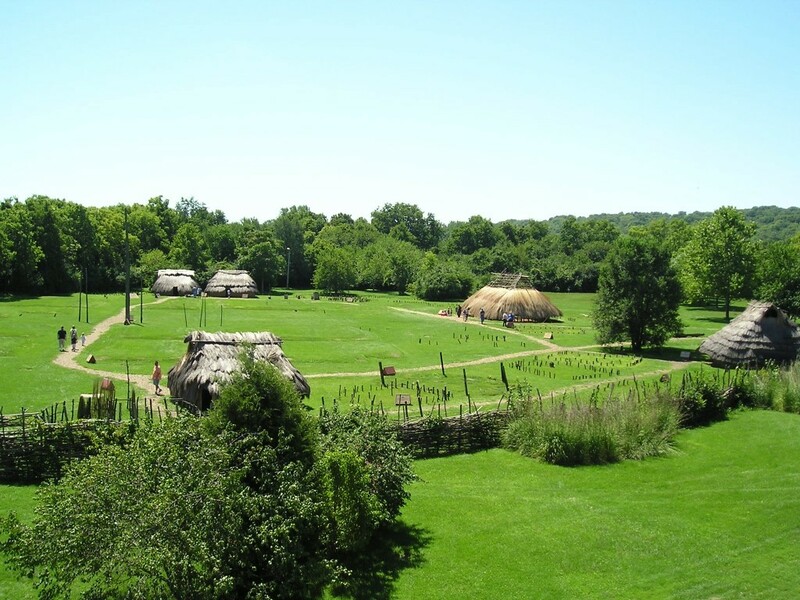 SunWatch is the site of an 800-year-old American Indian Village situated along the banks of the Great Miami River. 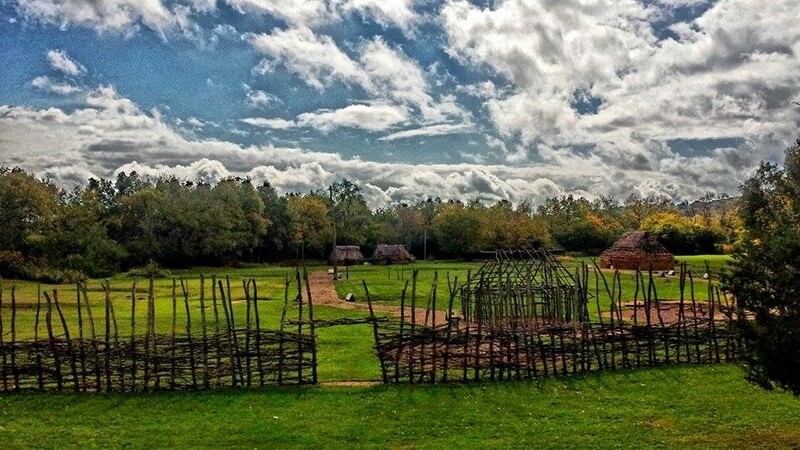 Discovered by local amateur archaeologists, the site has been excavated and studied since 1968, and was opened to the public in 1989. 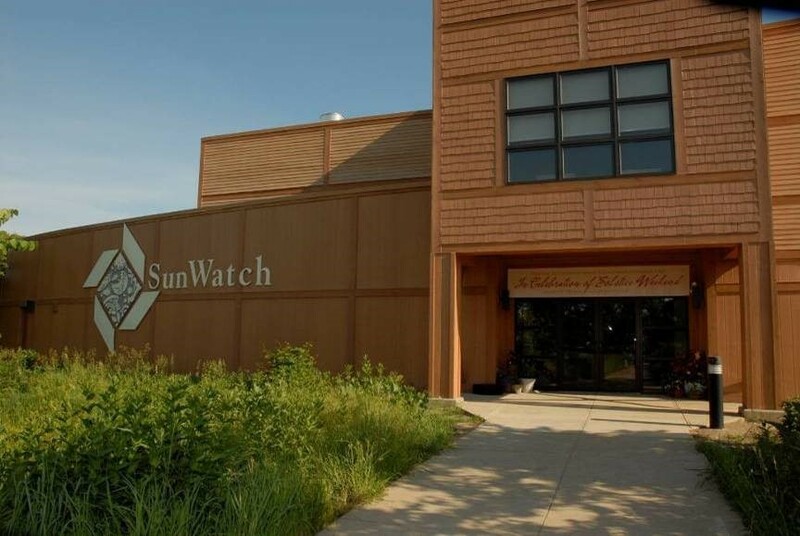 SunWatch features an Interpretive Center and reconstructed Village, as well as prairie with native grasses and other plants. 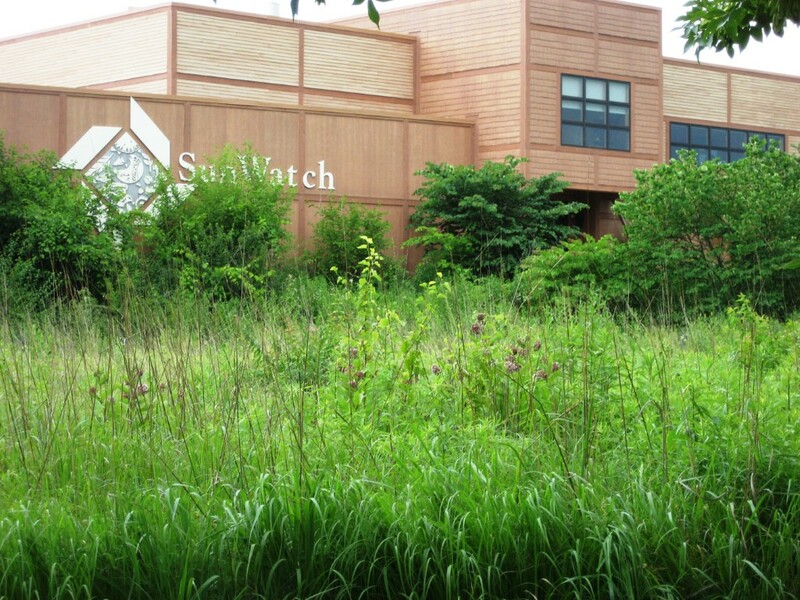 Family-friendly museum, free parking, accessible museum.